Start taking classes at Fit 4 Life and other studios! 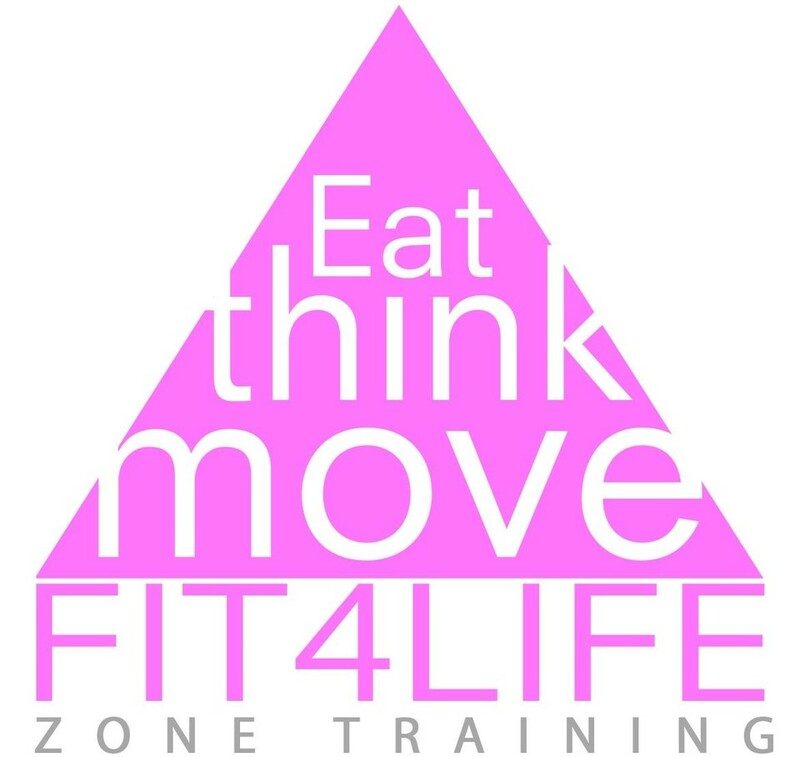 Fit 4 Life Classes are interval style, focusing on heart rate response, to elicit fat loss. These classes are tailored to the clients specific BodyType http://tiffanysfit4life.com/body-type-quiz/ Fit 4 Life workouts are fun, rhythmic, and challenging. Always a great time! He makes sure I keep good form and a workout that is truly for me! Another challenging and great class! Always a great work out! Justin corrects the form of each exercise, which is crucial! Another great workout. Thanks, Justin! Awesome workout in small group. instructor gave personalized attention to each individual making sure their form is right! Such a great class! MWF morning strength training and TR cardio and body weight resistance training. I went to the Tuesday class and had a blast (it's going to make you sweat crazy but you get a great workout in a small group setting). Will come back! Loved this class! Everyone was very welcoming and encouraging.